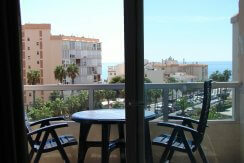 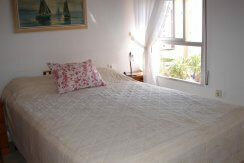 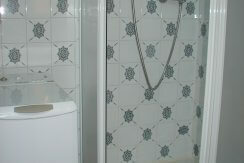 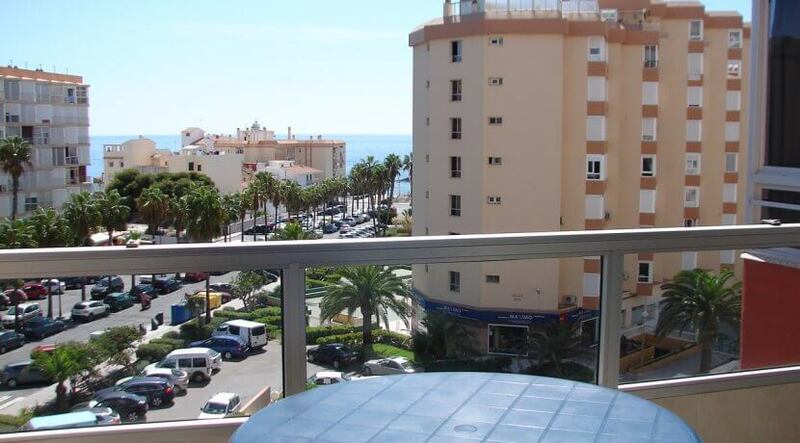 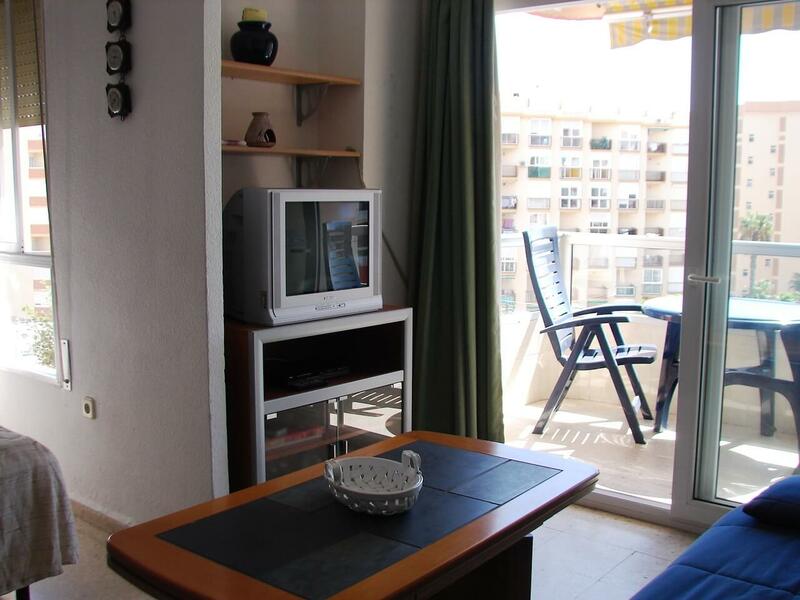 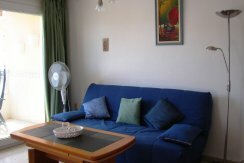 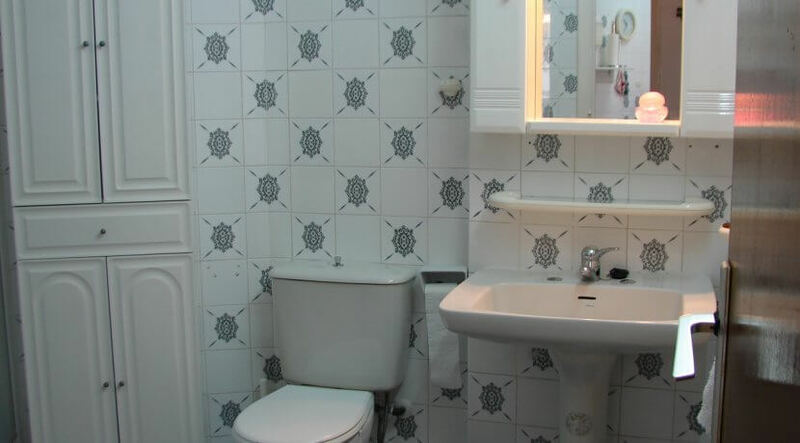 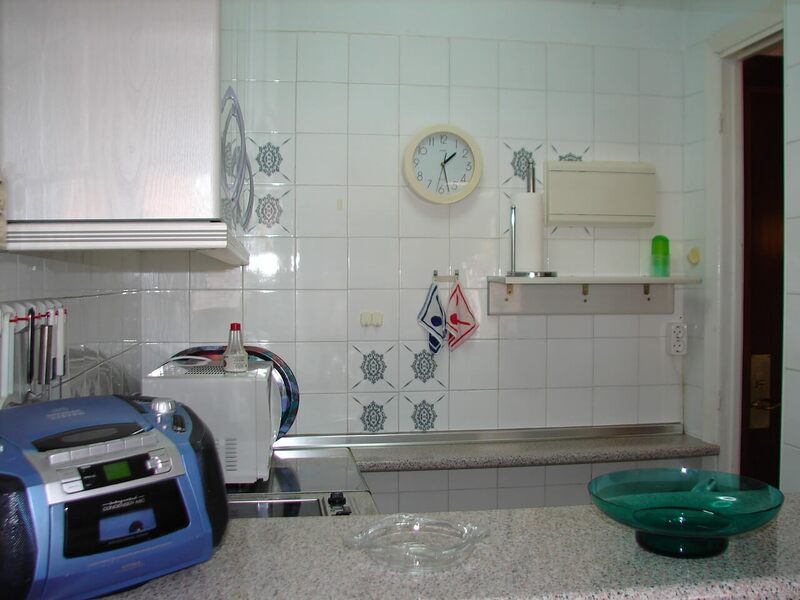 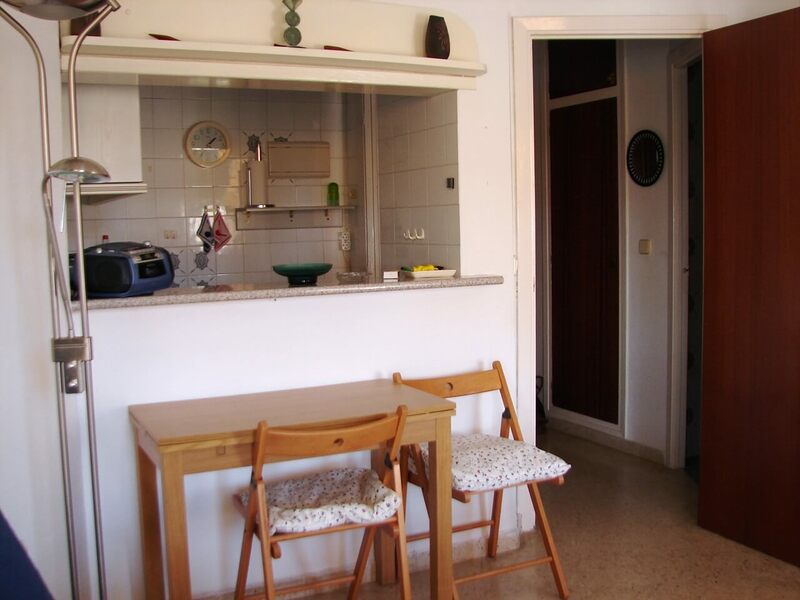 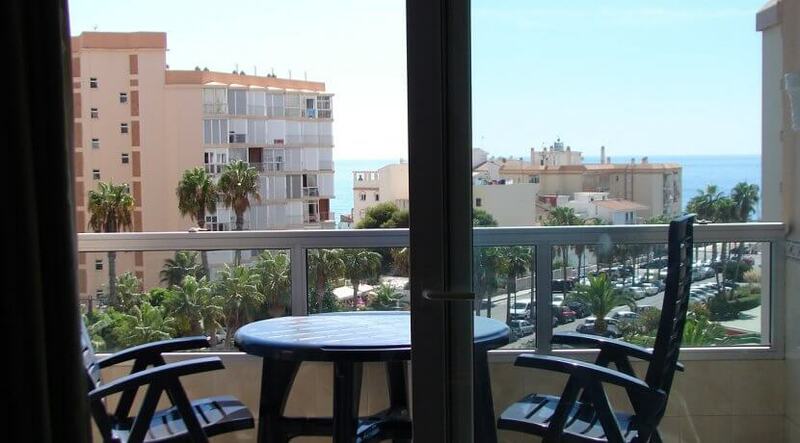 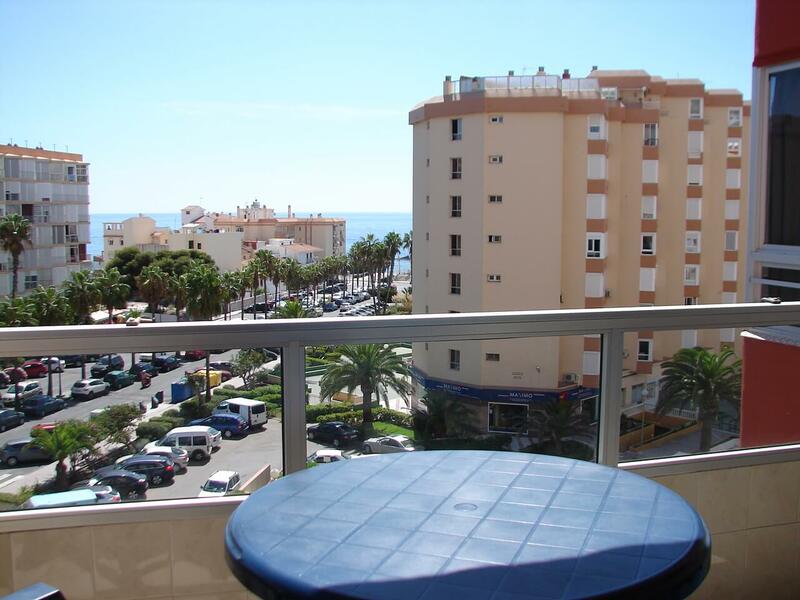 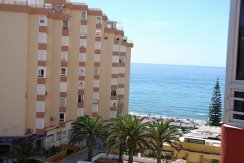 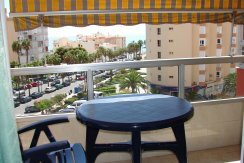 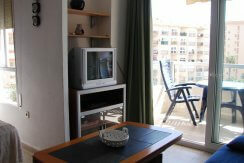 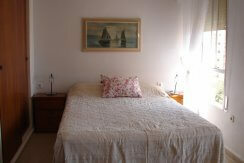 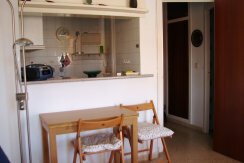 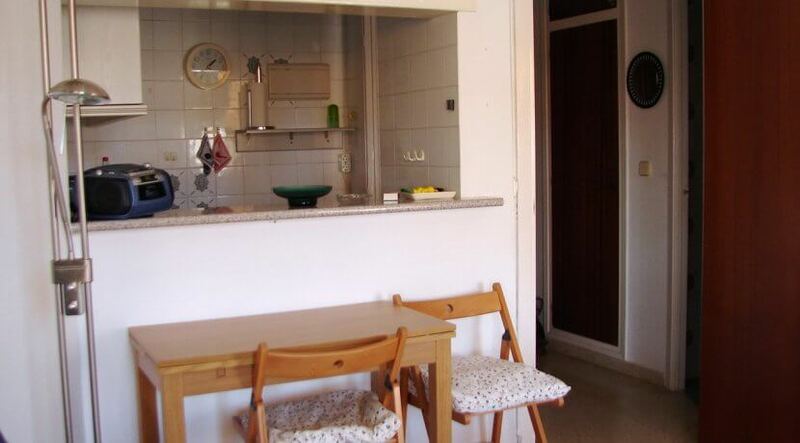 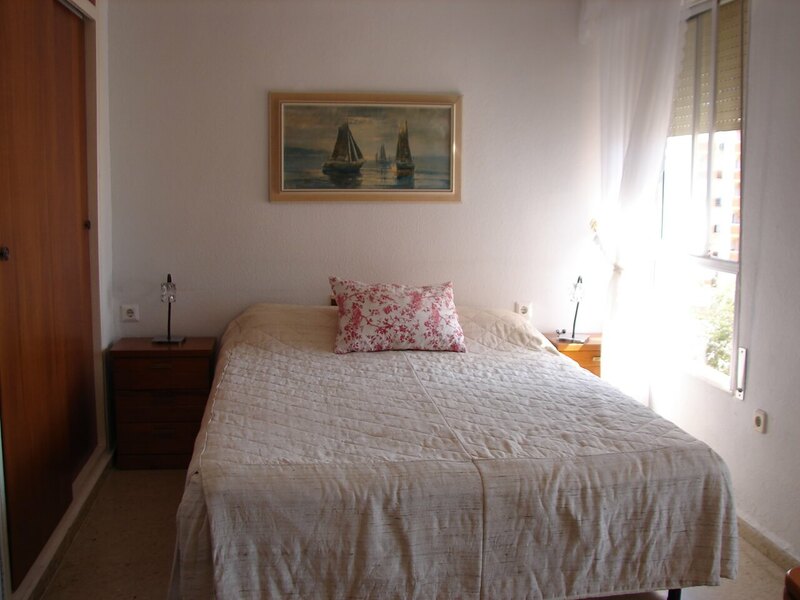 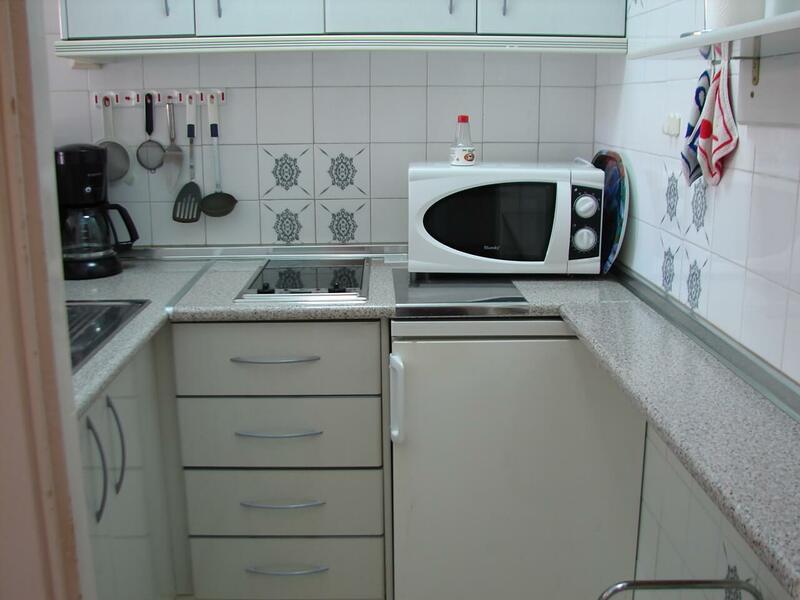 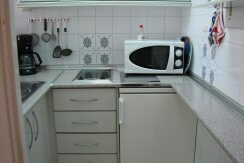 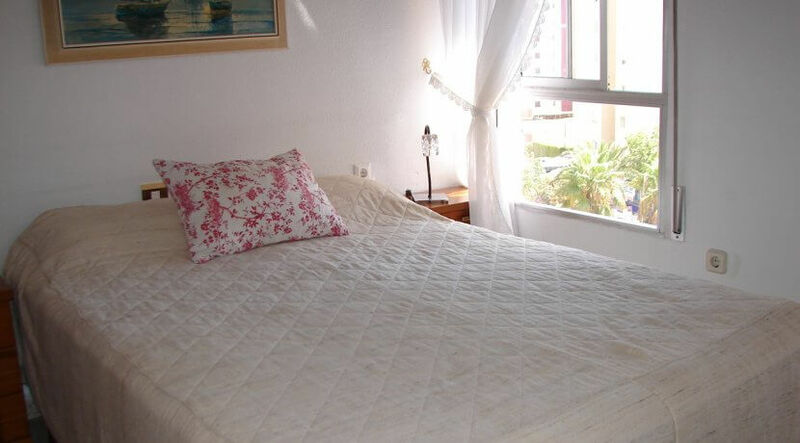 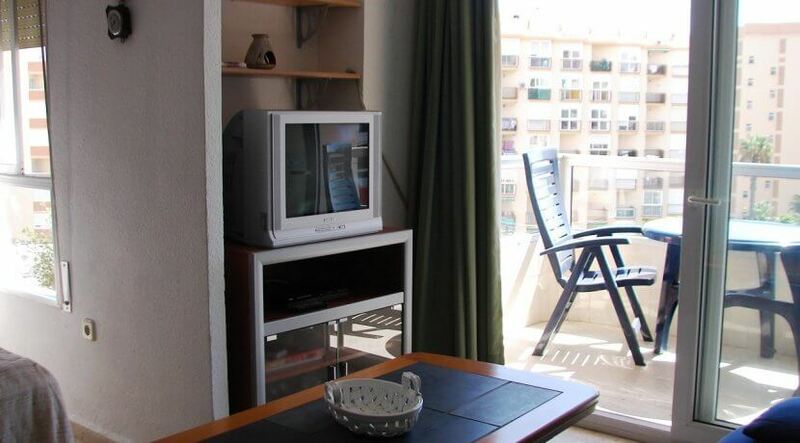 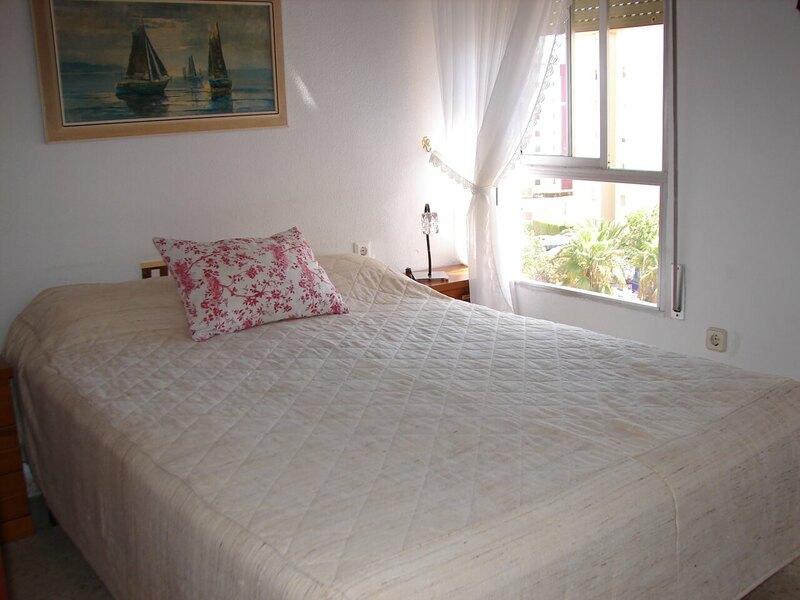 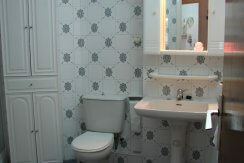 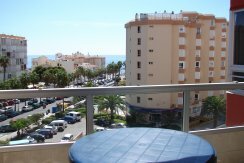 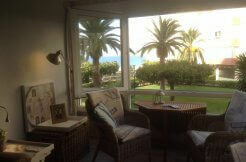 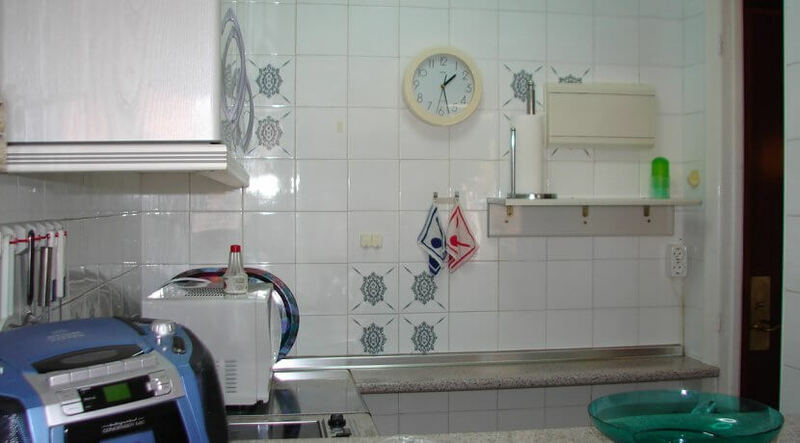 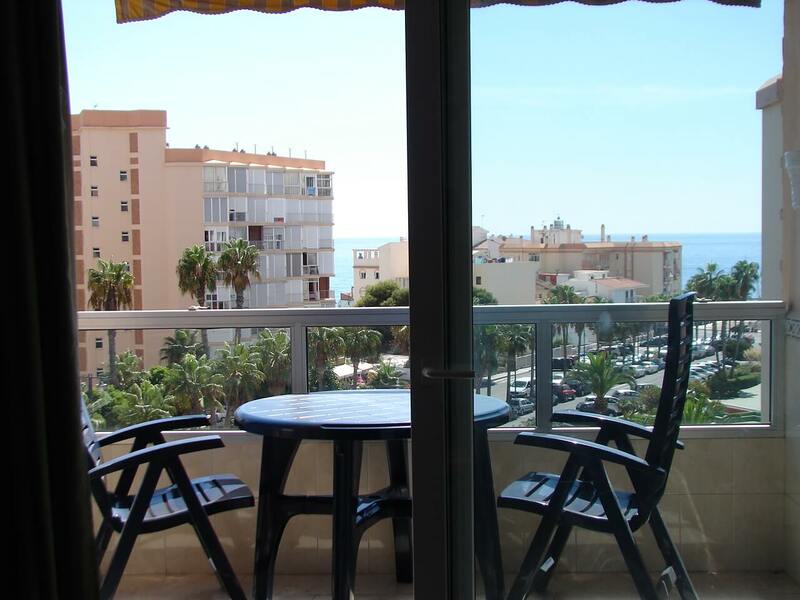 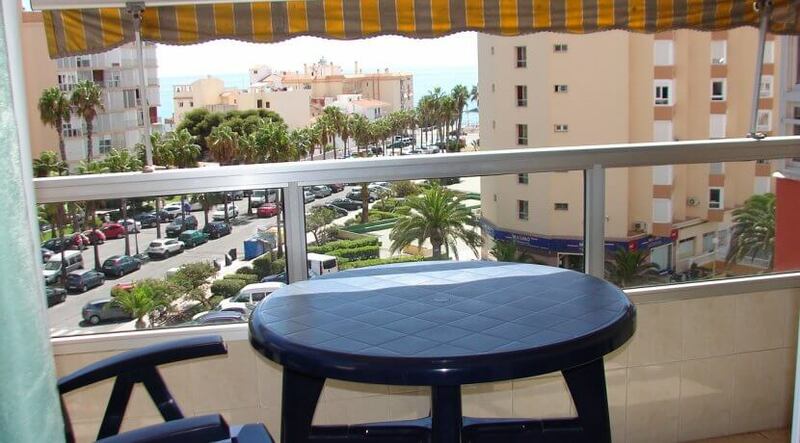 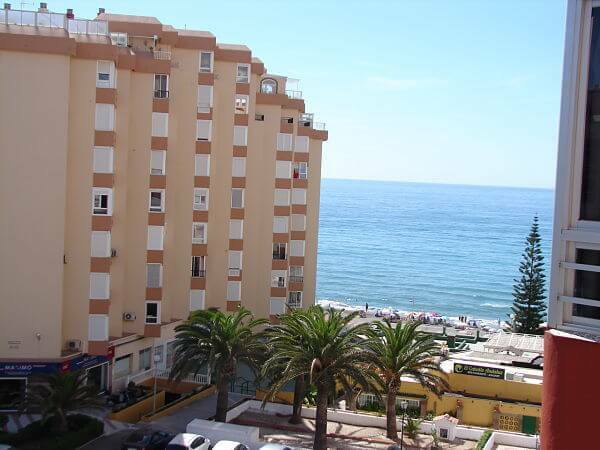 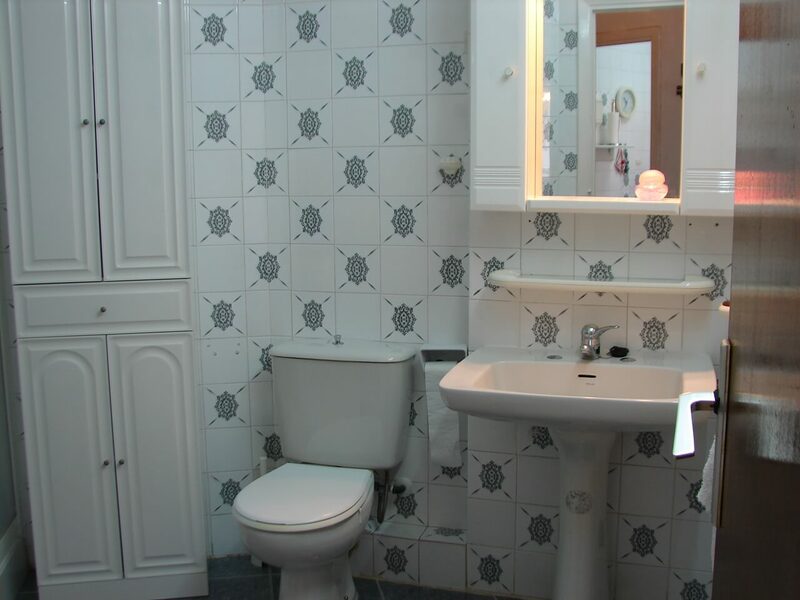 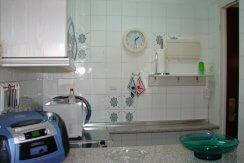 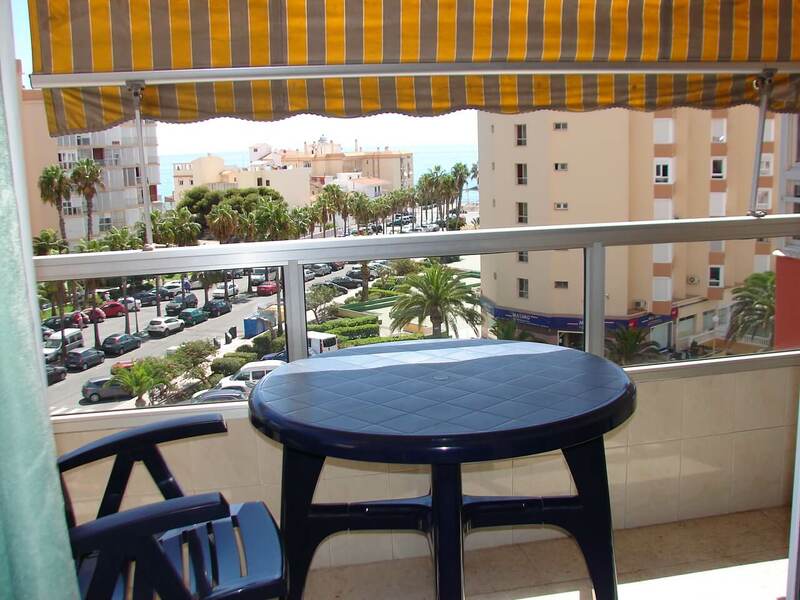 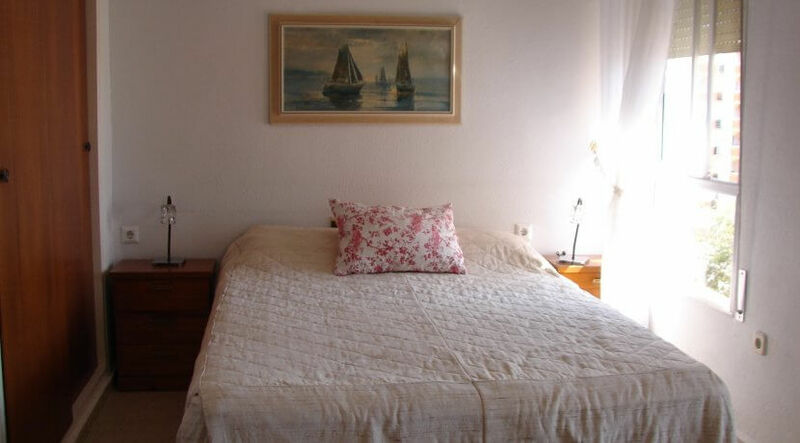 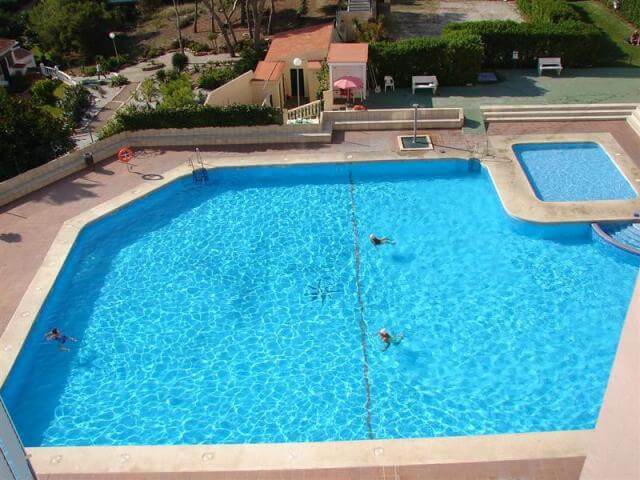 Nice and centrally located studio apartment only a few steps from the promenade of Torrox Costa, the beach and all amenities. 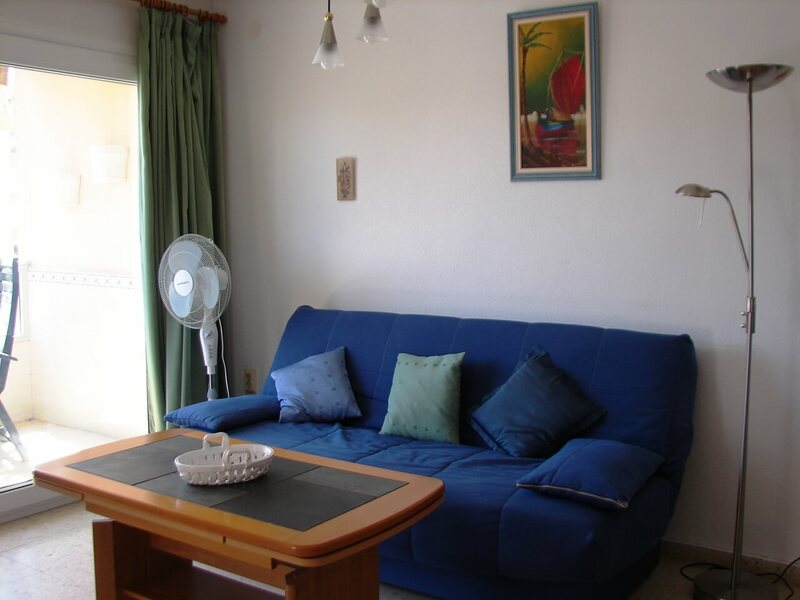 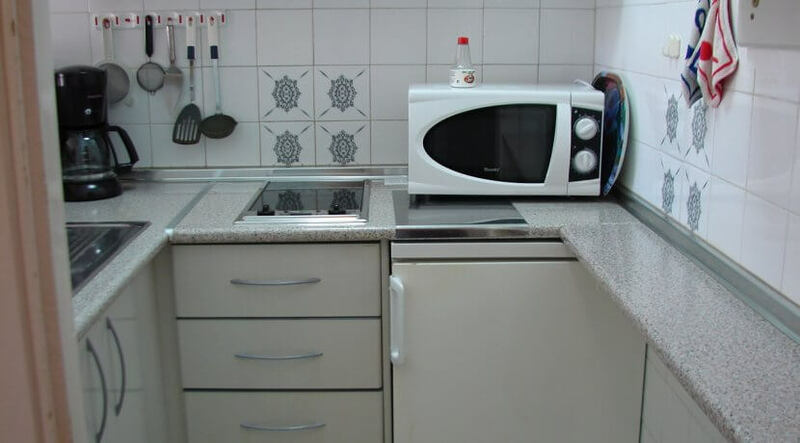 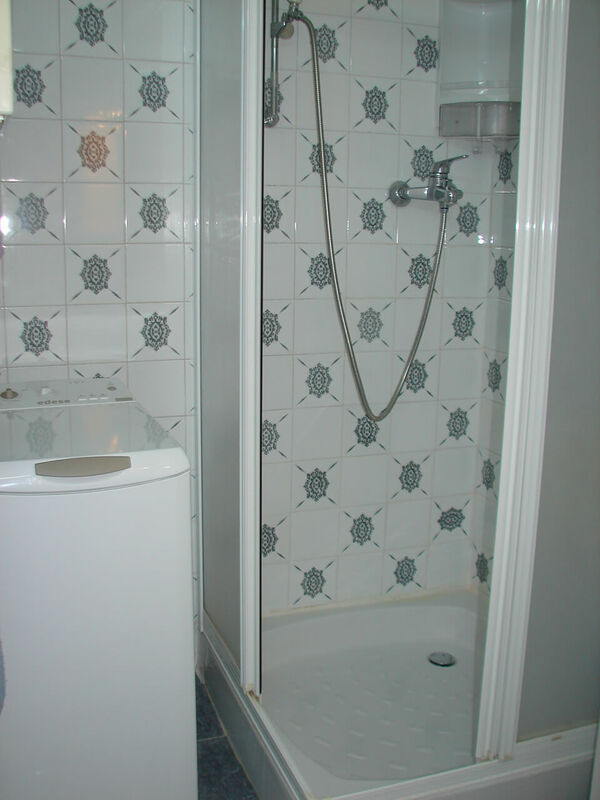 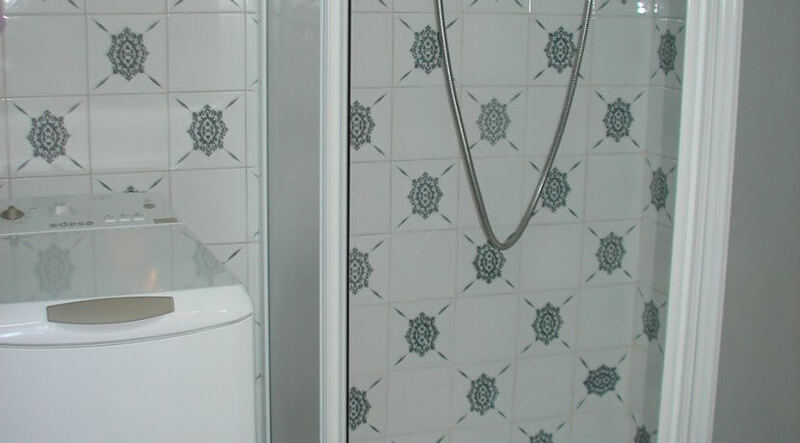 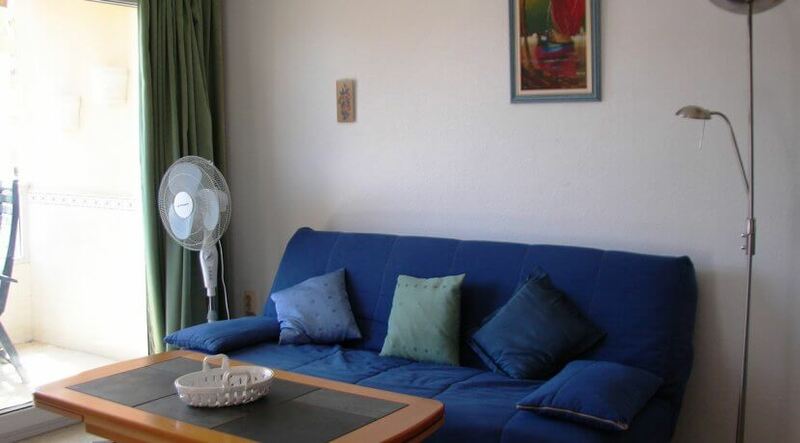 Rented fully furnished and consist of a lounge with a small half open kitchen, a shower room with washing machine and an open East facing terrace with fantastic sea views. 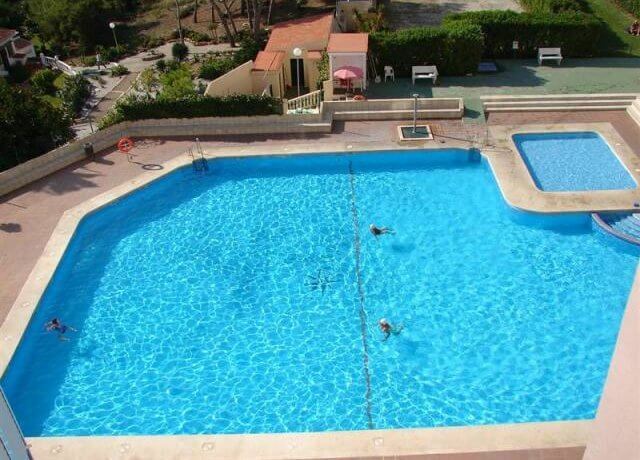 To the building belongs a communal pool and tennis courts.